Wow! What a fantastic day. 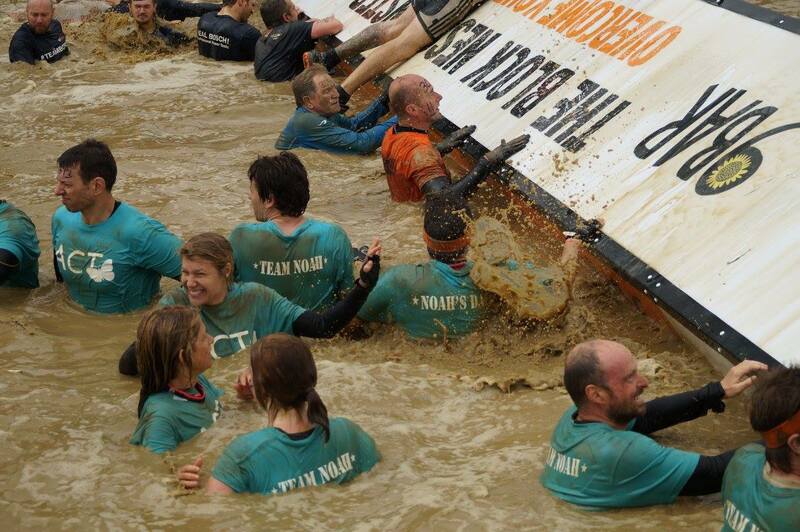 This year Emma had the pleasure of joining Team Noah who took part in Tough Mudder for the 2nd year running. Sadly this year we were taking part in memory of Noah after he lost his battle with SMA last year. Noah's Dad, Ed, along with close family and friends were fundraising to enable us to continue the support we give to other families. 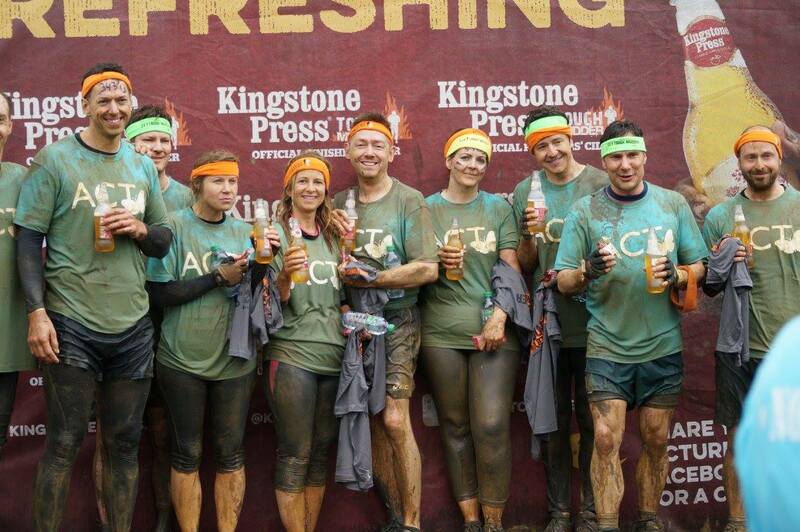 The team were amazing all the way through, making sure everyone worked together to complete the course. 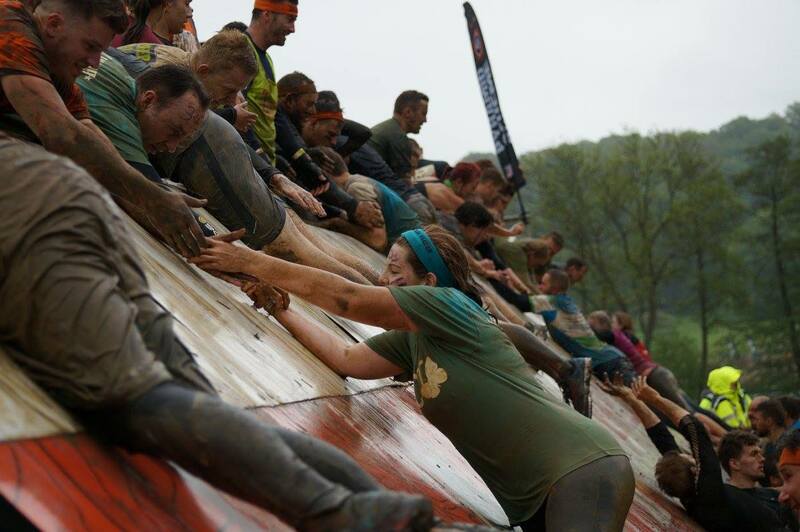 We got muddy, electrocuted, frozen and bruised but what an amazing experience. We're very proud of them all. The total raised currently stands at over £1,655.90 which is 165% of the target they set themselves. Well done everyone and thank you so much. You all did Noah proud! 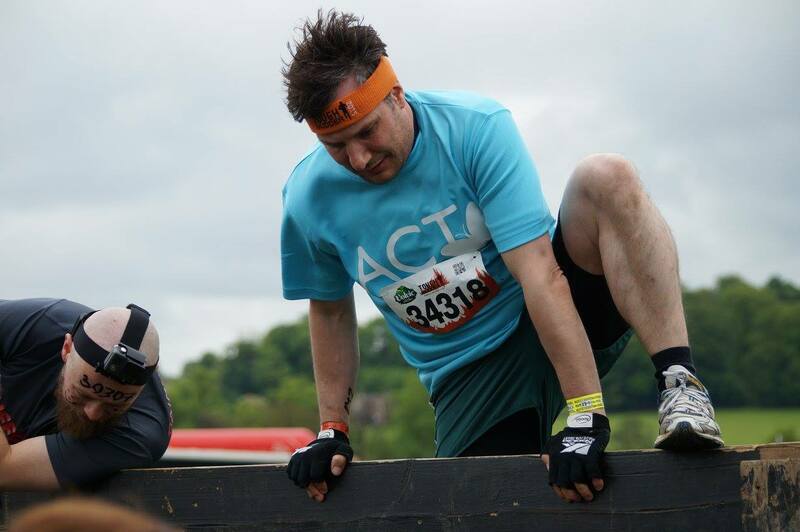 If you would like to donate to this event please click here for Ed's fundraising page.